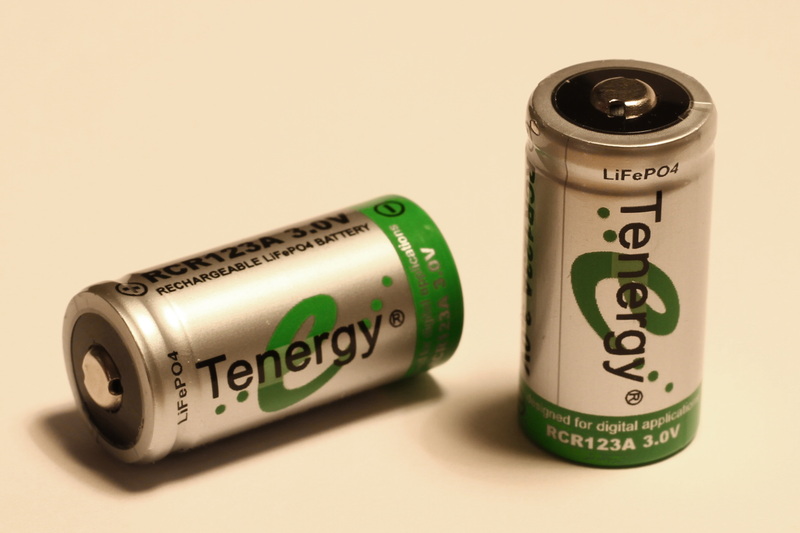 I stumbled upon Tenergy’s lithium iron phosphate CR123 cells when looking for a fairly compact cylindrical rechargeable battery. The Tenergy RCR123A LiFePO4 cell, as listed on Tenergy’s website, supposedly has a nominal voltage of 3v and a nominal capacity of 750mAh. Both of these values seemed a bit unusual, so I ran the battery through a discharge test to get some realistic data on what this cell is capable of. Note that many consumer battery manufacturers publish capacity numbers that are more than 200% of the real-world value, so this isn’t a unique case. 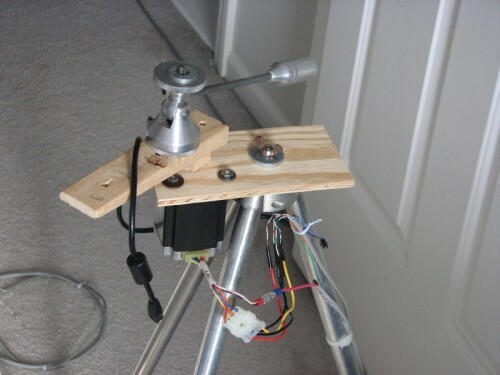 The following test was conducted after putting the cell through two charge/discharge cycles. 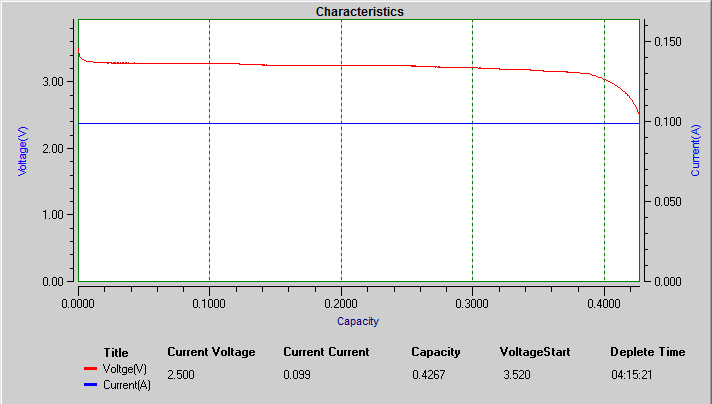 The plot above shows the discharge curve for this battery, which resembles the typical discharge curve for a LiFePO4 cell. When discharging at 100mA, the realized capacity was 426mAh. While this is well below the rated capacity, it is a reasonable value for a cell of this size and chemistry. You can also see that the nominal voltage is well above 3v. 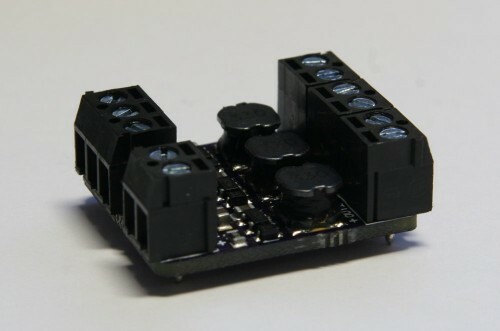 Typical LiFePO4 cells have a nominal voltage of 3.2v, and this cell is no different. Under a heavy 100mA load, the cell remained at around 3.15V for the duration of the discharge. I repeated this test with 50mA and 10mA loads and the measured capacity was within 10mA of the results included above. Plot data is available for download if you want to take a closer look.